Engineering specialists Roystyon have completed an overhaul of the engines on the FPSO, for Shell’s Pierce field. The Haewene Brim floating, production, storage and offloading vessel is operated by Bluewater Services. Royston carried out a 16,000-hour service on the four diesel engines on board the 252metre vessel. This included a refurbishment of critical fuel and power systems. 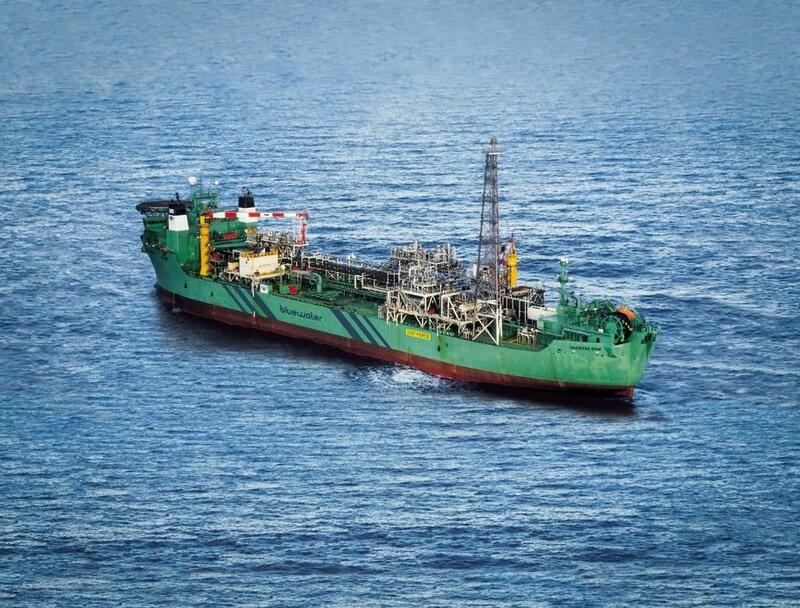 The FPSO has been operating in Shell’s Pierce field in the Norwegian sector of the North Sea for five years. Royston did not disclose the value of the work.